Brighouse Town had three new players in their squad for the visit of Hyde United. Leon Osborne and Ryan Watson started the 2-0 victory while defender Alex Low was an unused substitute. Former Bradford City winger Osborne spent last season with Farsley Celtic. 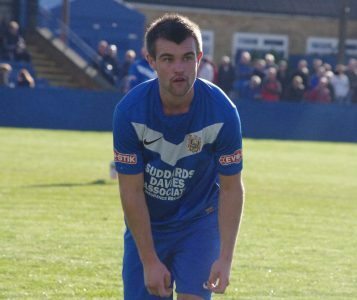 Midfielder Watson, another former Farsley player, has spent the last few years at Curzon Ashton. He has only just returned from a serious injury. Centre-back Low has left Harrogate Railway to move to Brighouse.